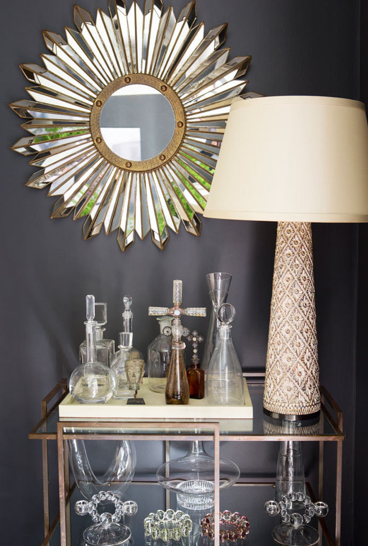 The title of this post is exactly what I thought when I ran across Molly Sims home on Lonny. It’s basically the vibe I’m creating in my apartment. 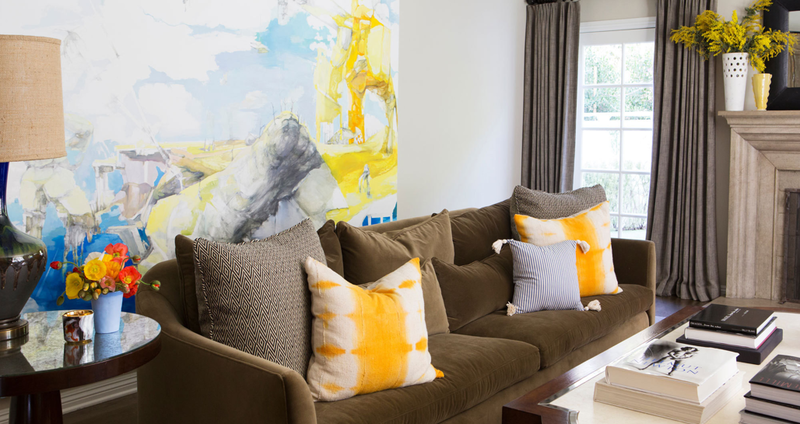 Super stylish but 100% livable and the look of this home can easily be re-created. Not only is Molly’s house beautiful but she seems like a really dope person as well. Her story of finding love later in life and becoming a mom even later was really relatable and her thoughts and aspects on life were inspiring. 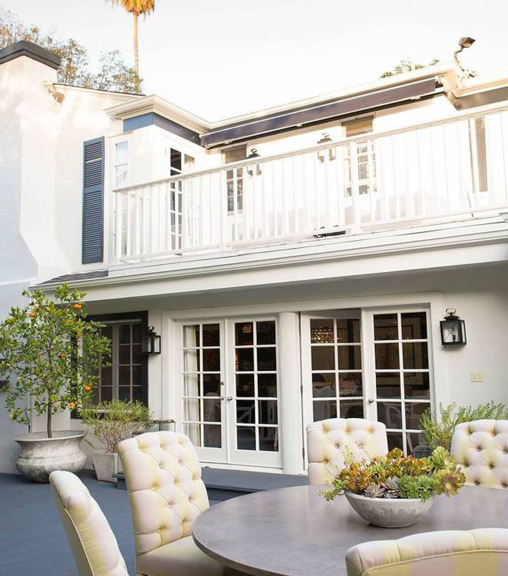 I recommend reading the full article but for now lets look at her gorgeous Beverly Hills digs. Tags: aael, Dining Rooms, Home Tours, Inspiration, Interior Decorator, Interior design, Interiors, living room, Living Spaces, Lonny Magazine, Molly Sims, Patios. Bookmark the permalink.